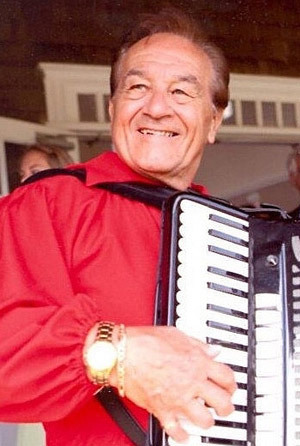 Joe Cerrito is a popular jazz accordionist who also performs all kinds of musical genres for a wide variety of events. In addition to his performing, Joe also teaches privately at his home and also through SKYPE. His compositions are available on this site.